I’m back from glorious week in Northern Ontario, yes sometimes known as the Great White North, but this time it was all blues skies and purple sunsets! Summer at it’s best. Get ready for a few new pictures of the kids doing yoga in the pristine setting of Georgian Bay. I’ve got a couple projects that I want to introduce in the fall to come to the aid of all the new teachers I’m hearing from. And a few ideas to spice up the lesson plans of some of the seasoned teachers too! www.Dietsinreview.com is running a Back to School series. 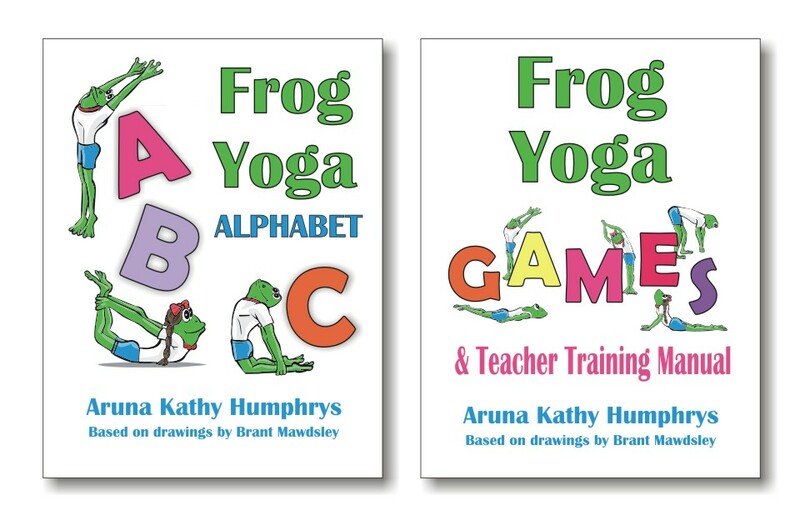 Thanks to Heather for inviting me to write this Children’s Yoga feature: 5 Tools for Healthy, Happy School Kids. I think these tips also apply to adults too, especially all those teachers out there doing one of the hardest jobs on the planet – teaching large classrooms everyday! We’ve got to use all the tools we can to make learning a beautiful experience. Mark your calendar if you can make it to either of these. I’m hoping to make a trip out to Vancouver for September so I can attend both. This is my idea of a great retreat/holiday! The fall Kids Yoga Teacher Training has been scheduled and is now open for registration. The course is being held in Toronto, Canada on September 26 – 27. All the details are here. The space is limited to around 20 people, so register early to reserve your spot. Thanks to everyone who has submitted questions, I will be answering them in the coming posts.